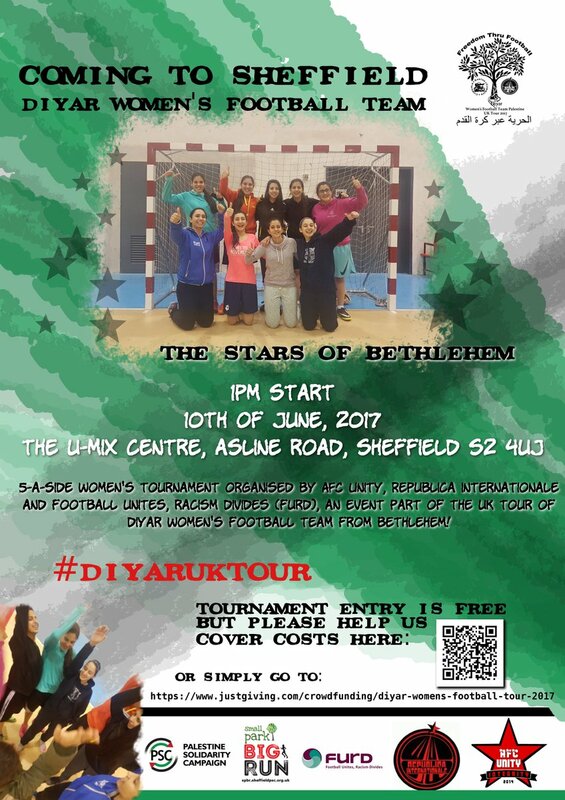 In early June 2017, the Diyar women’s football team from Bethlehem is coming to the UK – they will visit and play matches in Bristol, Bath, Liverpool, Leeds, Sheffield and London on theirtour. 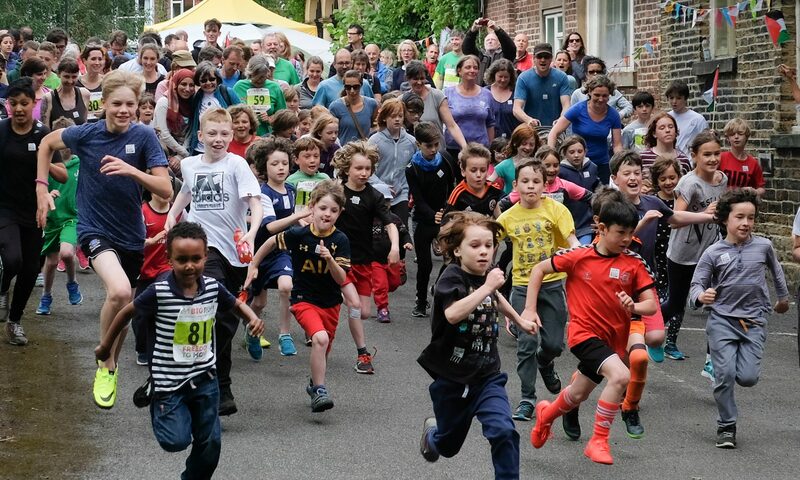 They visit Sheffield on the same weekend as the small park BIG RUN – June 10/11. We are very honoured that Diyar will be opening our run on Saturday at noon and participating in a fun penalty shootout competition on Sunday morning. From 1pm on Saturday they will participate in a tournament at UMIX (details below). Diyar Bethlehem was founded by players at Bethlehem University in 2008. It is one of the West Bank’s leading teams and many of their players are in the Palestine national women’s team. “Football is more than a game. It’s about social inclusion, identity and pride for one’s country. It’s about putting Palestine on the world map.” Her advice to other women players is “believe in your talent and be determined—with support you can achieve”. 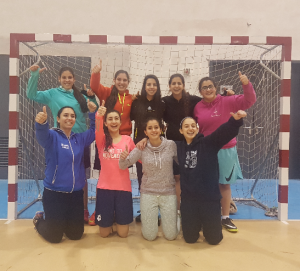 In 2014, two women’s football teams, Easton Cowgirls from Bristol and Republica Internationale from Leeds, toured the West Bank area of Palestine to play against Diyar and other women’s teams. They saw what life was like in towns and villages under Israel’s military occupation. In particular they found out some of the issues facing women wanting to play football in Palestine. On their return, they made a film Balls, Barriers and Bulldozers about their experience. It shows how joyful but also how challenging, thought-provoking and at times sad their experience was. Balls Barriers and Bulldozers Trailer from Harriet on Vimeo. Inspired by that film, Liverpool Friends of Palestine took on the daunting task of organising and fundraising for this brave and groundbreaking tour. The Diyar team will visit and play matches in Bristol, Bath, Liverpool, Leeds, Sheffield and London on the tour. You can support their tour by contributing to the Crowdfunding effort. Next PostNext Competition – win a t-shirt or cap!